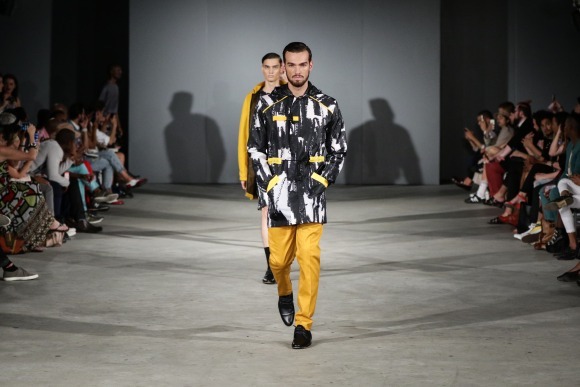 With the best of South African, and African menswear designers showcasing in over 18 ramp shows across 3 days, shows range from suiting to conceptual to streetwear. A special showcase on Saturday the 4th of July see’s leading South African designers create conceptual life-jackets modelled by celebrities in a ramp show for the NSRI Fashion to Live For initiative. All ticket holders get access to the Blue Carpet VIP fashion event taking place before.